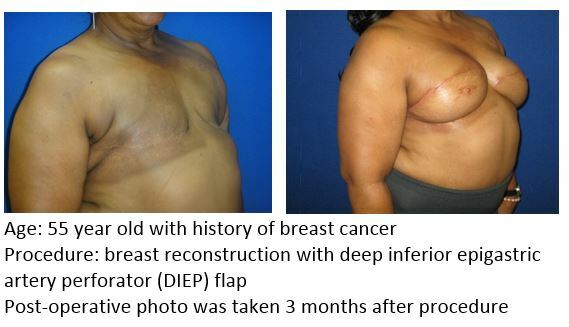 Breast reconstruction at helps restore breasts’ natural appearance following a mastectomy (surgical breast removal) or helps correct changes due to partial breast removal, called a lumpectomy. 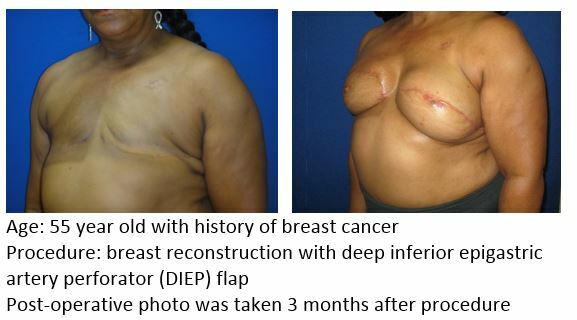 Whether you’re recovering from breast cancer or trying to obtain breast symmetry in your bra and clothing, breast reconstruction surgery can help enhance self-esteem and self-image. 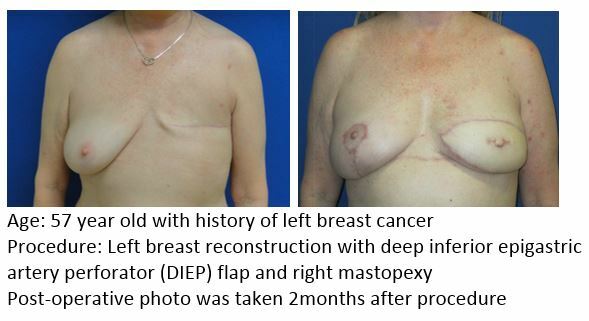 If you want to learn more about whether breast reconstruction is right for you, check out our breast reconstruction knowledge center today for more information. 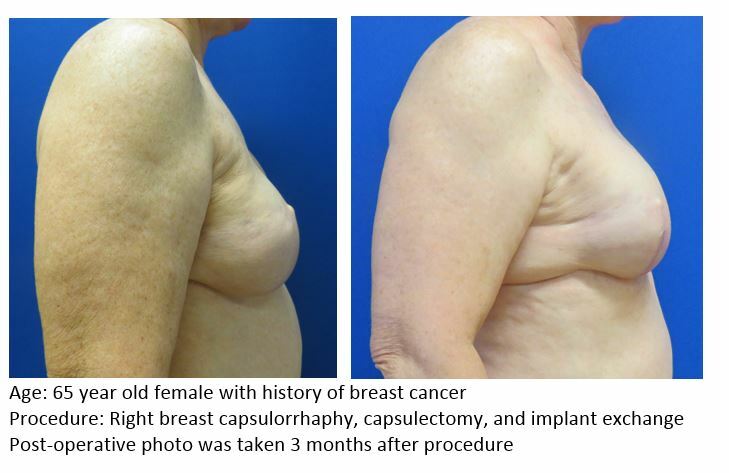 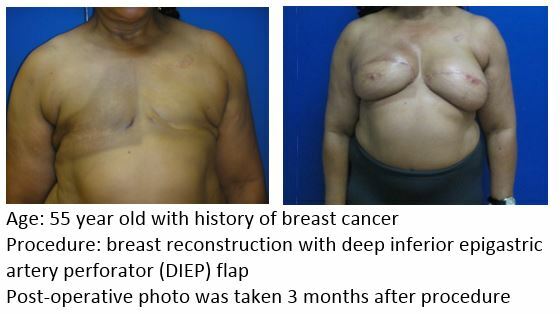 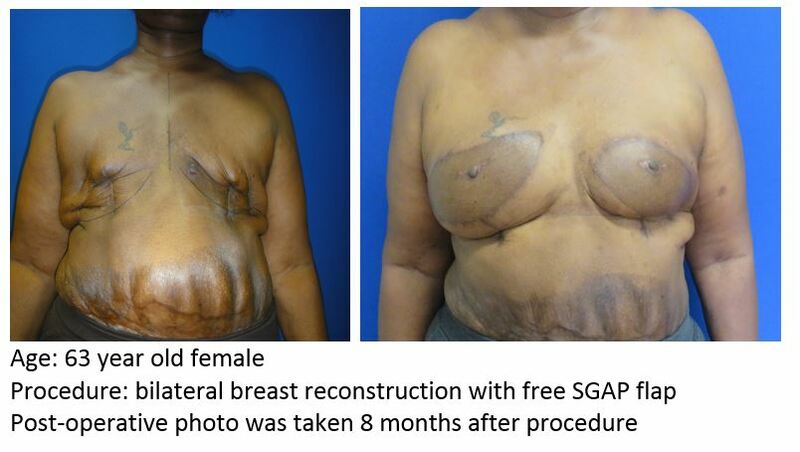 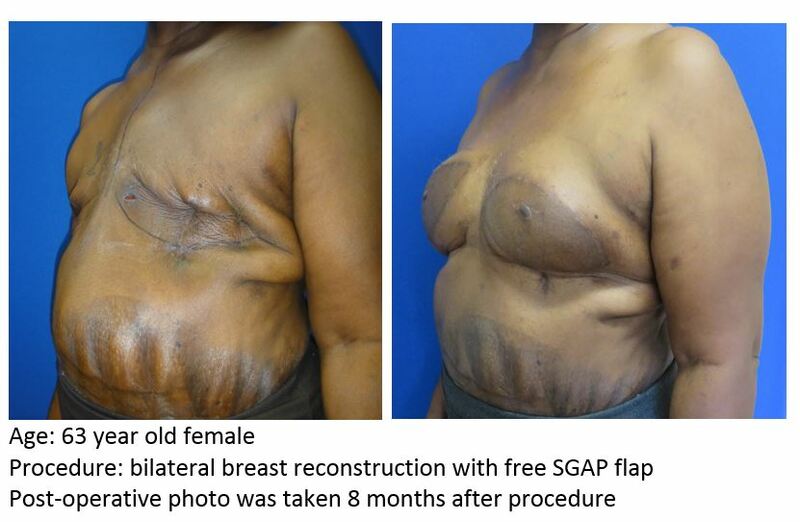 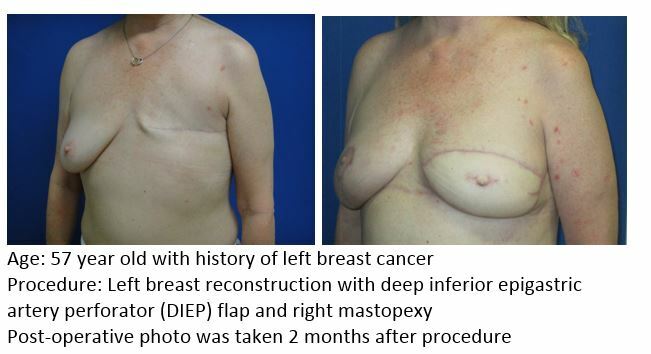 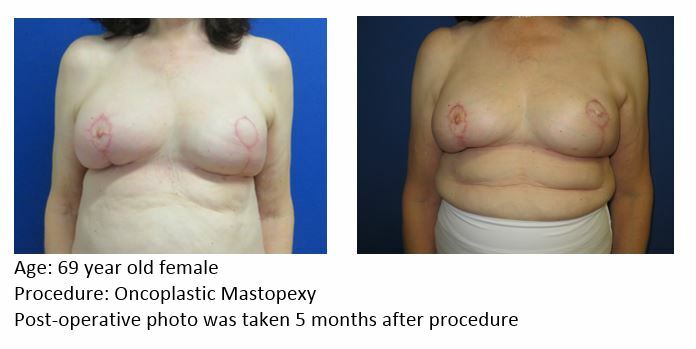 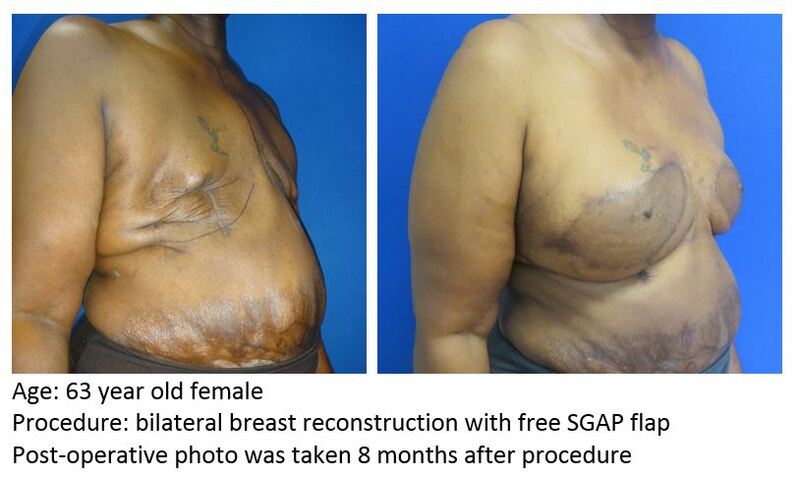 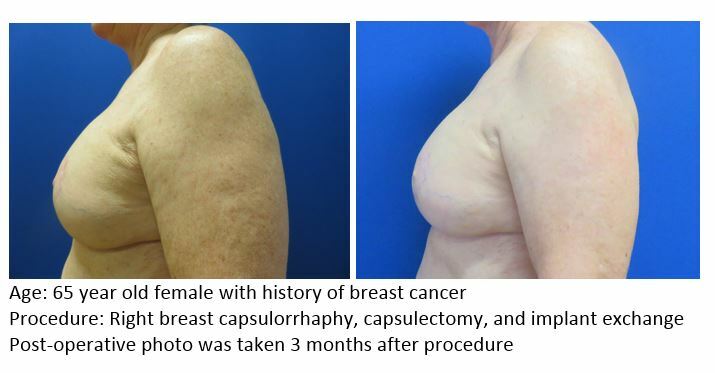 The photos below represent Dr. Mark Leyngold’s prior breast reconstruction surgery patients.